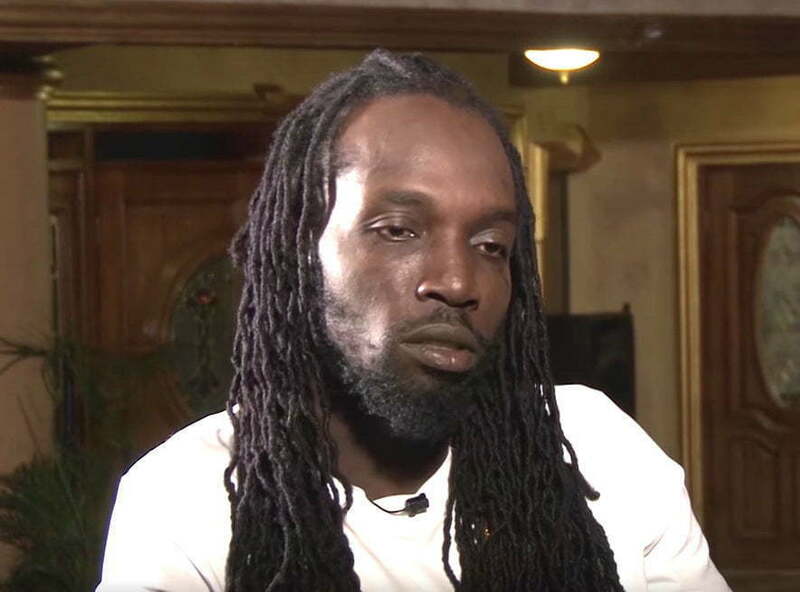 Dancehall star Mavado son was shot and injured. Police sources say that the teenager is currently in the hospital in serious condition after receiving a single gunshot wound. The incident reportedly took place a week ago in Cassava Piece, St. Andrew where Mavado grew up. Sources are telling us that Mavado’s son and another teen had a dispute over the singjays involvement in the community. “He was simply defending his father’s contribution to Cassava Piece and these other youths are acting like Vado never do anything for the community,” sources said.